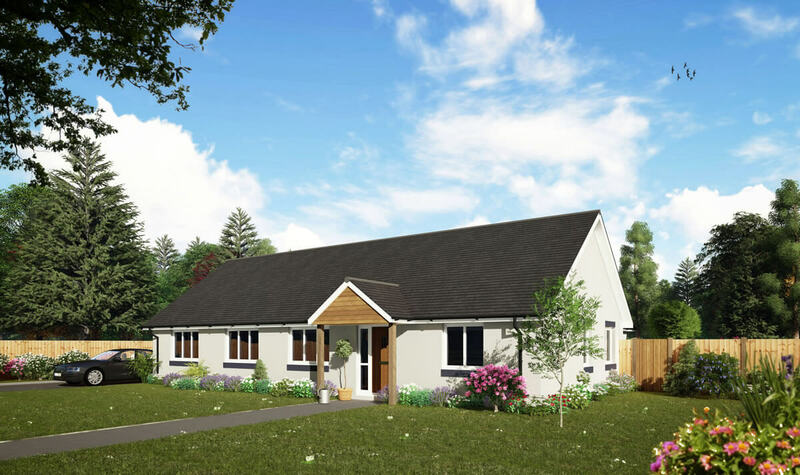 This is a pretty four bed / two bath chalet bungalow with a generous entrance hall and a very adaptable layout. 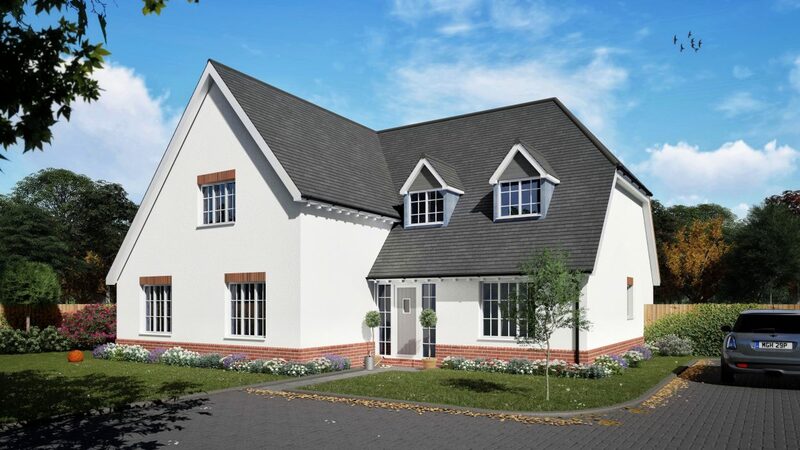 In this guise features include a playroom, large utility room and a ground floor study. 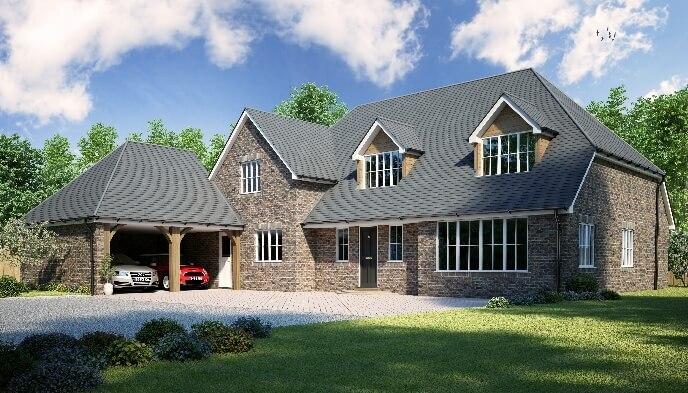 A well thought out choice of roof tiles, windows, external skin and guttering would really give this design fantastic kerb appeal. 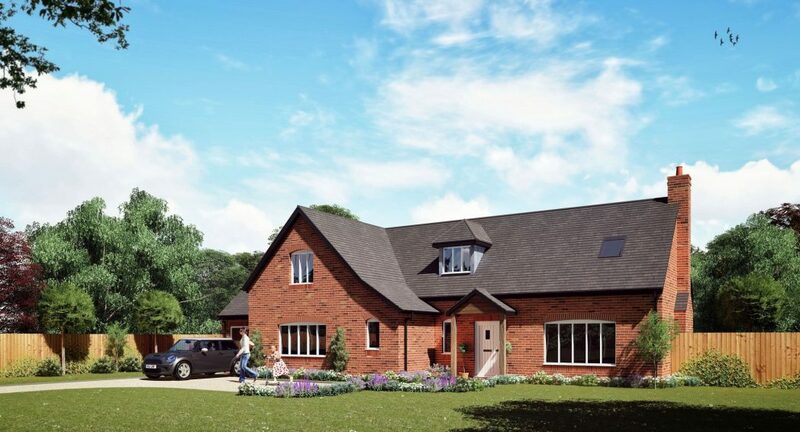 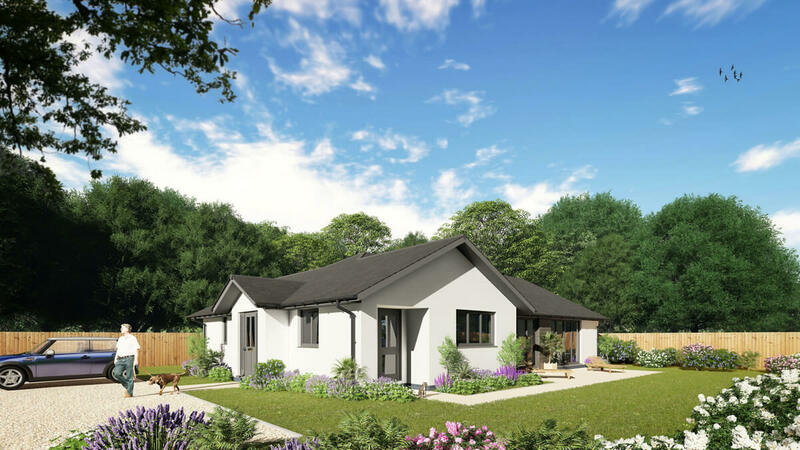 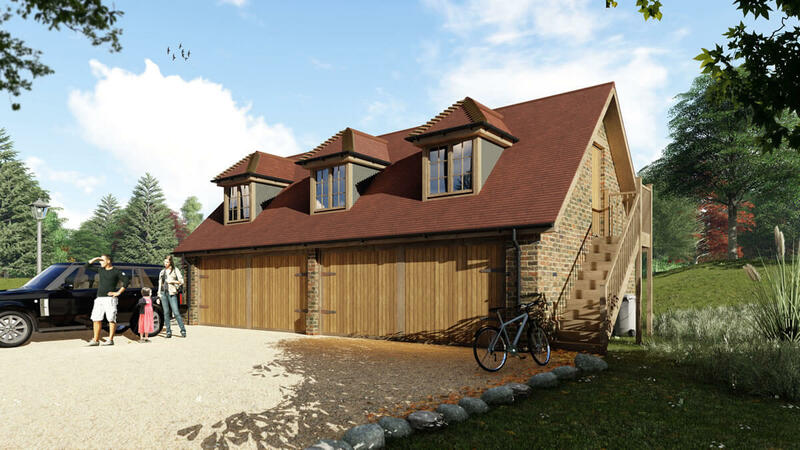 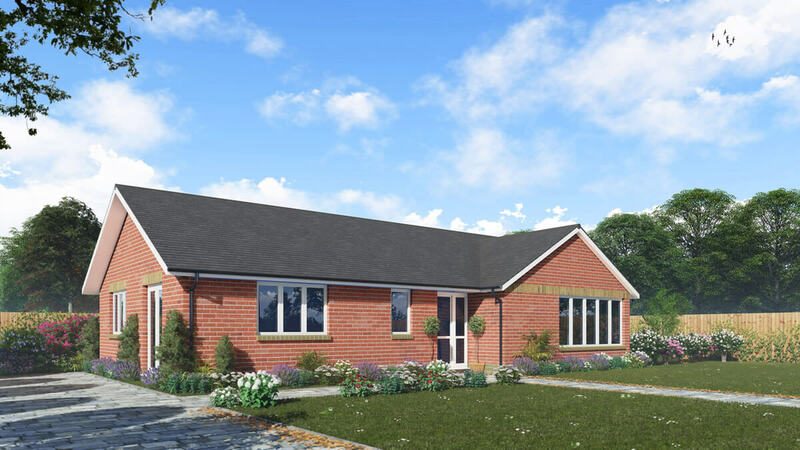 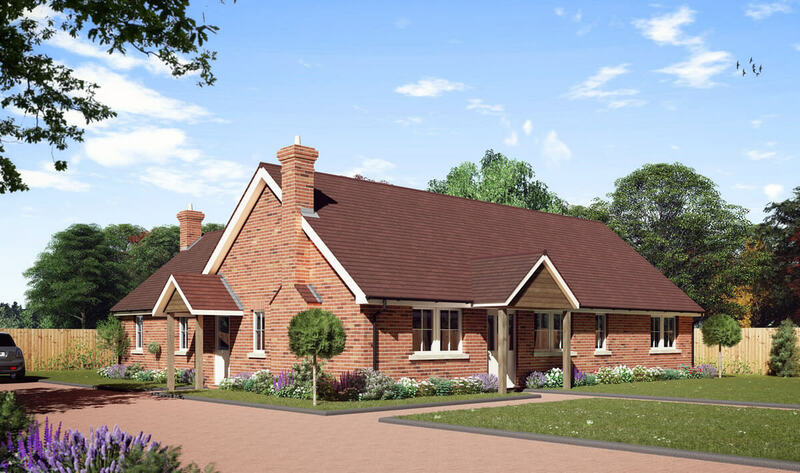 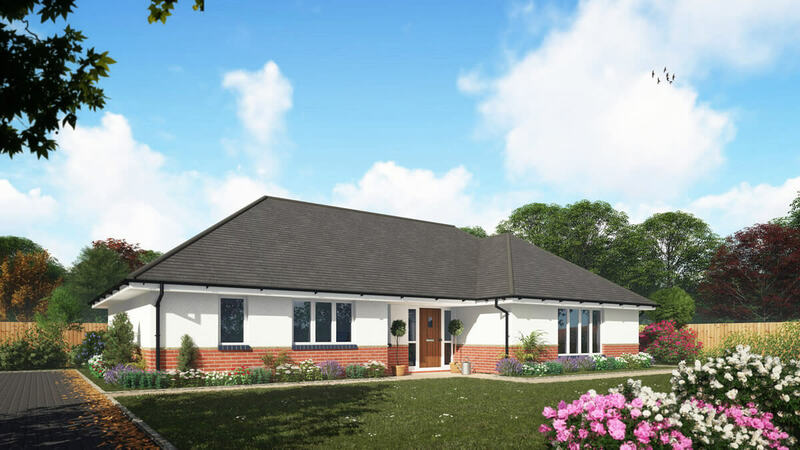 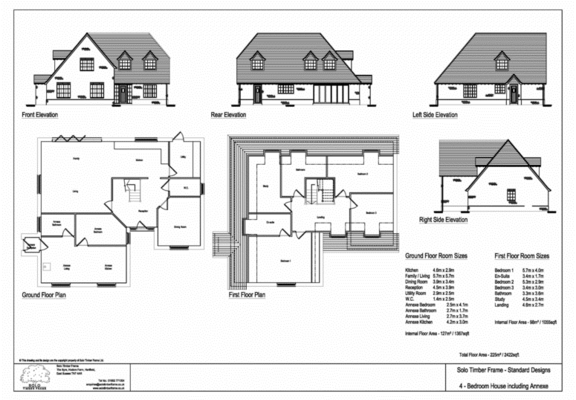 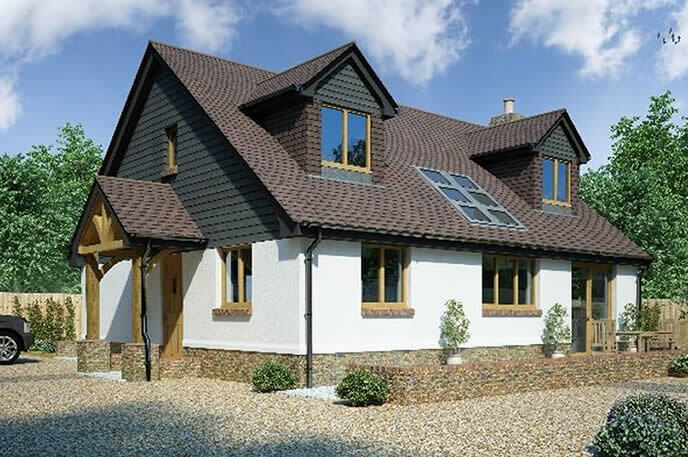 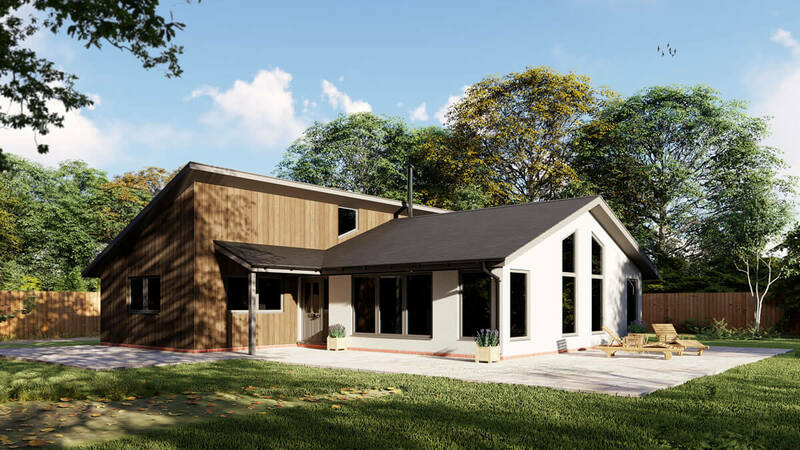 If you would like more information on the Pippingford 4 Bedroom Chalet Design, or are looking for advice on any self-build project you are currently planning, please get in touch to see how we can help you.